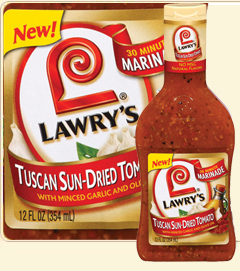 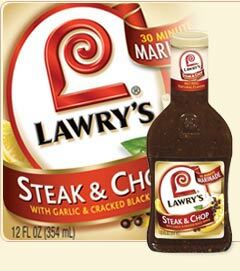 Are you looking for some new flavors for your chicken, fish or beef? 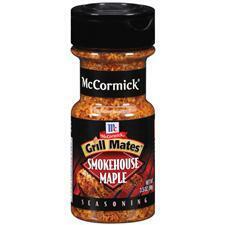 Here are some of our favorite seasonings. 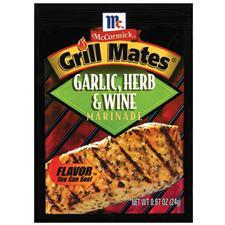 Now for these marinade mixes, we don’t actually make a marinade. 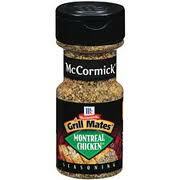 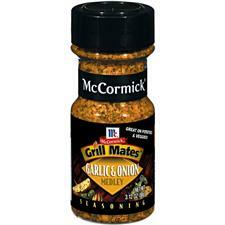 Just sprinkle the mix on your chicken as you would any seasoning, grill and enjoy! 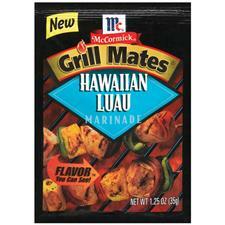 Here of some of our top marinade picks. 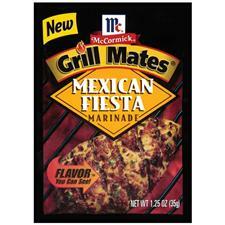 We like these because they taste fantastic and are only 10-15 calories per serving. 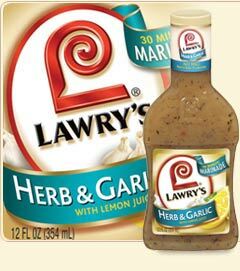 Now granted, you do not drink all the marinade, but those calories will add up quickly so we try to pick the lower calorie marinades rather then the ones that are 50 calories per serving.